A clean energy leader, New Holland is committed to helping American farmers through American Ethanol. An innovation leader since founder Abe Zimmerman began making smart, simple farming equipment in his blacksmith shop back in 1895, New Holland continues to plow forward into greener technologies. For the global company – it has a presence in 170 countries – being close to our customers and driving innovation is everything, said Mark A. Hooper, Director, Growth Initiatives at New Holland North America’s Pennsylvania headquarters. Since it’s that push to move forward that leads to better, smarter and faster ways to make technology simple, accessible – and easy to use for everyone. 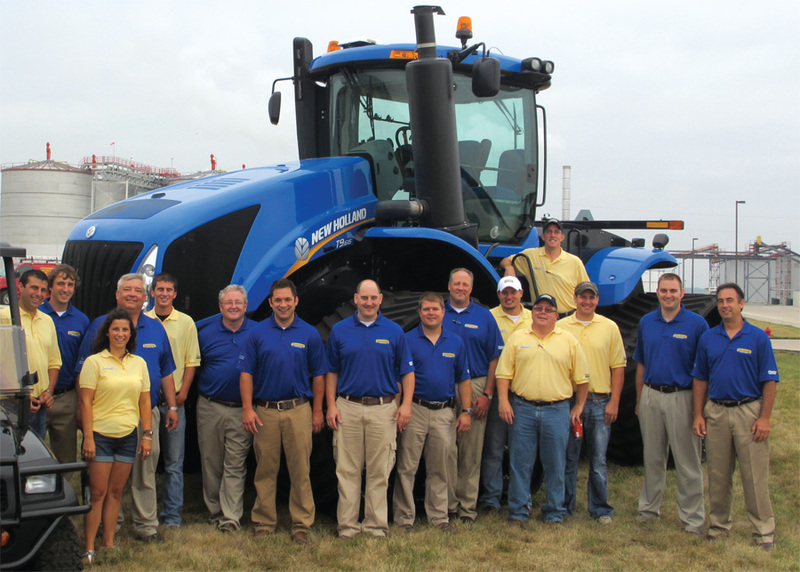 Worldwide, 1 out of every 5 combines sold carries the New Holland brand. It’s the commitment to making farmers across the globe be more energy independent, while helping to feed the Earth’s billions of inhabitants that drives New Holland to push forward, Hooper said. In 2012, New Holland formed a unique partnership with the ethanol industry through Growth Energy, a leading ethanol advocacy organization. In addition to working with Growth Energy, New Holland became the Official Agricultural Equipment of NASCAR® through its partnership with American Ethanol. And that’s the number one reason New Holland is “all-in” with the ethanol industry, Hooper said. Part of the “all-in” philosophy is providing a unique buying opportunity for growers who supply Growth Energy member plants. Qualified growers, plant investors and employees are able to receive special pricing on New Holland equipment. And the company then gives back to Growth Energy and American Ethanol with each qualified sale. New Holland has already hosted several events at Growth Energy member plants to demonstrate their equipment and explain these exciting offers. 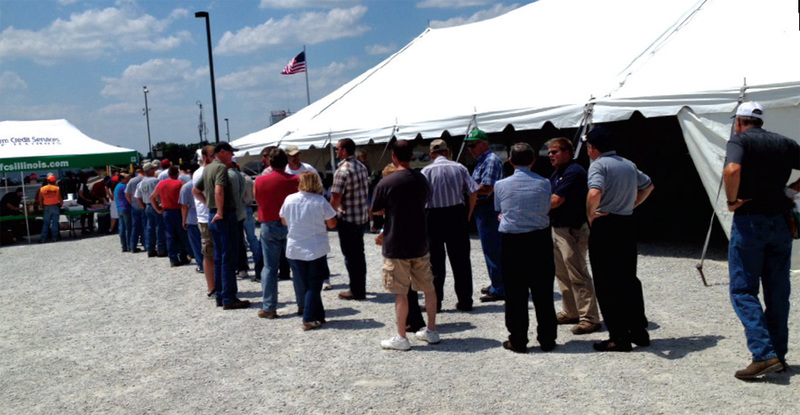 New Holland also is helping in the development of the nation’s next biofuels advancement, that of cellulosic ethanol. It played a key role in POET-DSM’s Project LIBERTY, the nation’s first commercial cellulosic ethanol plant that’s currently being built near Emmetsburg, Iowa.